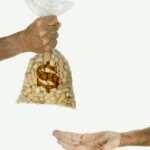 What’s the Best Method for Determining a Pastor’s Salary? How much should a pastor be paid? It's a question that many churches and pastors struggle to answer. When I became a pastor in 1998, working in a large church with 10 pastors, my church based a new pastor's starting salary at the same level as the starting salary of public school teachers. 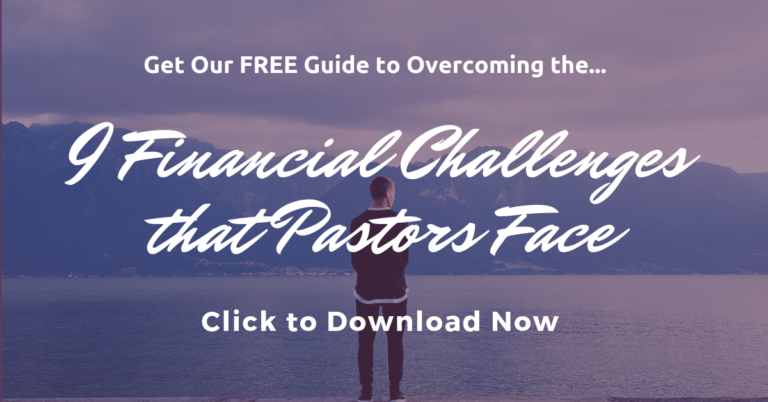 At the time, I thought it was a bit low, and I complained that this wasn't fair, … [Read more...] about What’s the Best Method for Determining a Pastor’s Salary?